A critical figure in twentieth-century literature and philosophy, Jean-Paul Sartre changed the course of critical thought, and claimed a new, important role for the intellectual. the legacy of Sartre’s theories and their relationship to structuralism and philosophy of mind. 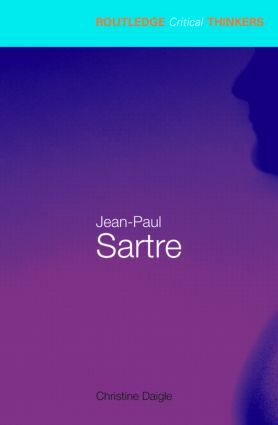 Introducing both literary and philosophical texts by Sartre, this volume makes Sartre’s ideas newly accessible to students of literary and cultural studies as well as to students of continental philosophy and French.